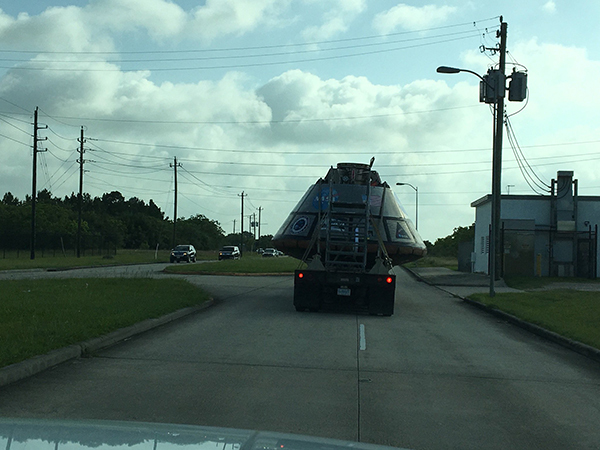 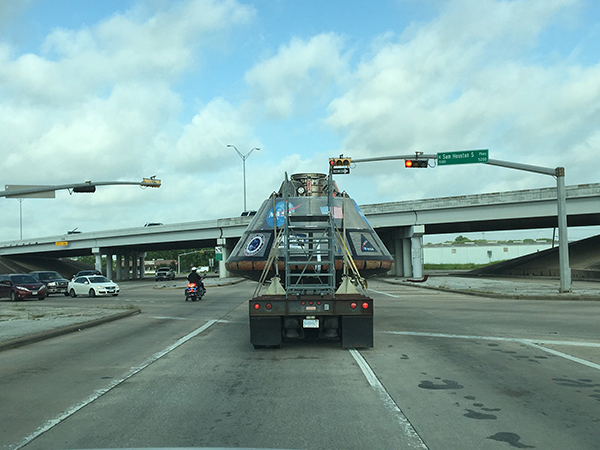 HOUSTON (KTRK) -- NASA's Orion spacecraft mockup took a road trip through Houston and confused commuters took to Twitter. 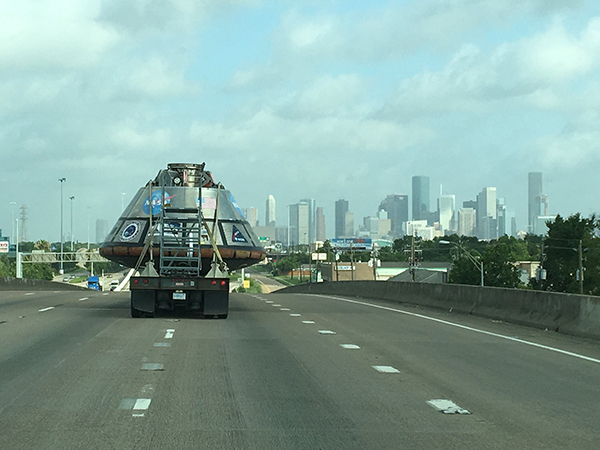 NASA asked them to hashtag their photos #SpotOrion. 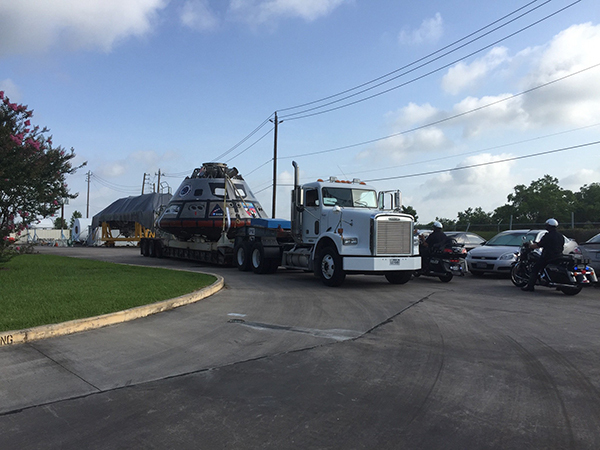 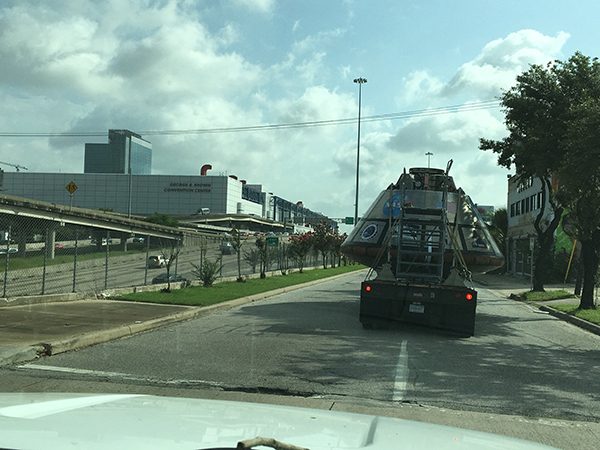 Early Wednesday morning the capsule made the trip from its base at Johnson Space Center in Clear Lake, Texas to the George R. Brown Convention Center in downtown Houston. 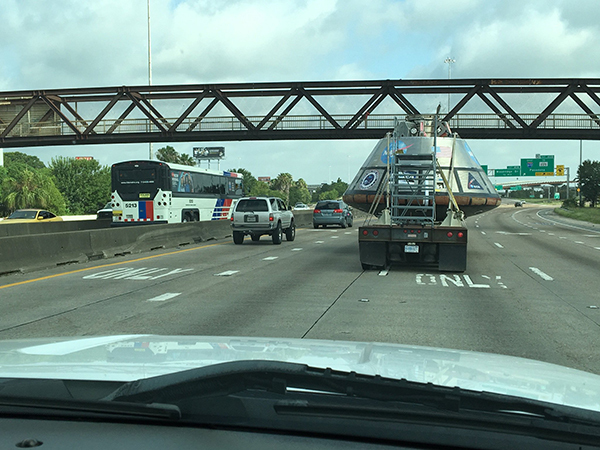 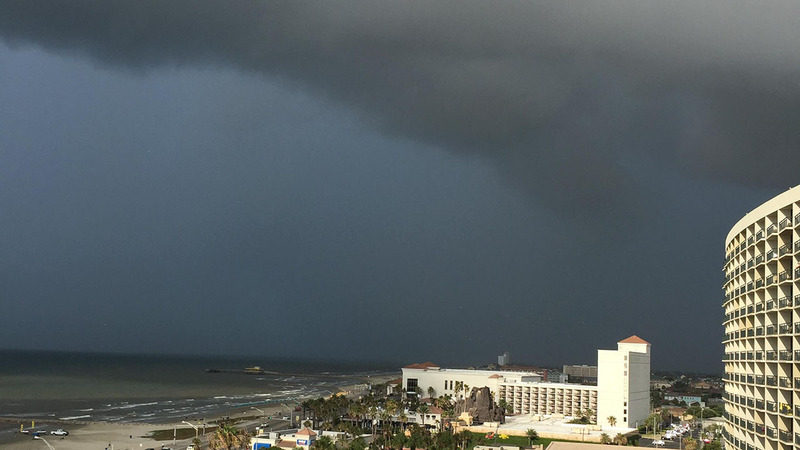 The spacecraft was spotted on I-45 South on the back of a flatbed 18-wheeler while a NASA follow vehicle live tweeted the drive. 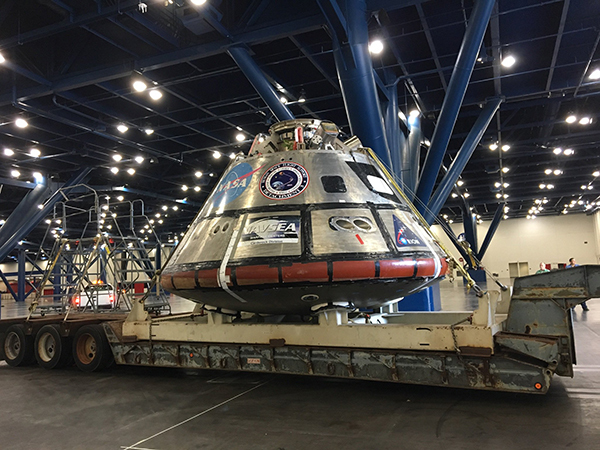 The Orion capsule mockup will be on display at this weekend's Comicpalooza in downtown Houston. 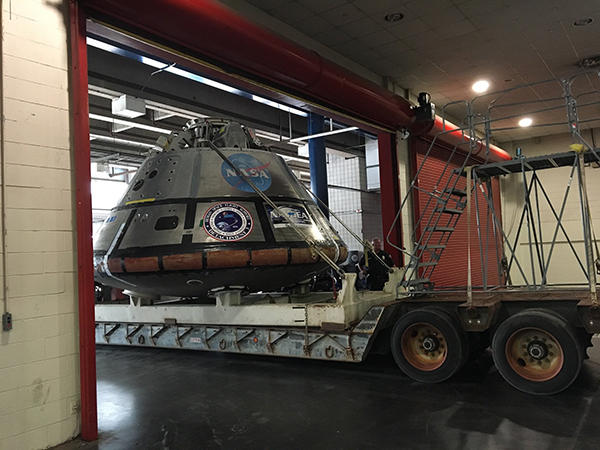 This isn't the final Orion capsule, but the PORT Mockup used by NASA as a training tool to prepare astronauts on methods for quickly exiting the vehicle after a water landing.